Chian online store for cheap led keychain, hot led flashlight, led key chains, cool led keychain, China led flashlights. A magnifier designed for help elders reading, or help people identifying antiques and jade. 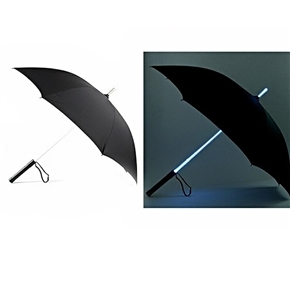 This Katana handle design umbrella is practical and convenient to use.